Opus length bars are carefully manufactured to meet the length, flatness and parallelism tolerances of BS 5317 (metric) and are made from specially selected steel. 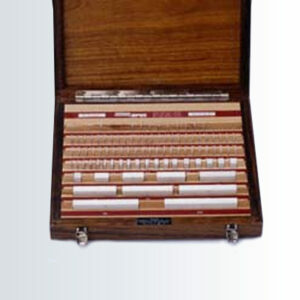 They have a round section and, with the exception of Calibration Grade bars which have solid ends, they have a threaded hole in the centre which allows the bars to be safely and accurately joined together in various combinations. The round section is 22mm which gives them good stability and makes them easy to handle. 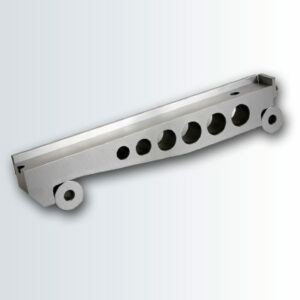 The gauging faces are hardened then precision lapped to meet the requirements of the relevant standard. 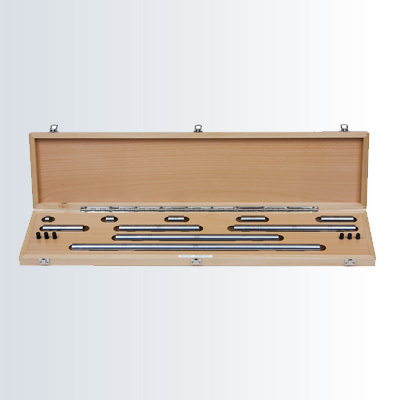 When wrung together or combined with the connection screws (Grades 1 and 2 ) they provide secure lengths far in excess of that of standard gauge blocks. The use of the screws allows the length bars to be safely used in the horizontal position as well as vertical, they also allow a range of accessories to be attached. All length bars to grades 1 and 2 can be supplied with an Opus UKAScalibration certificate. 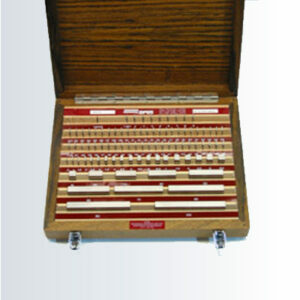 Calibration grade can only be supplied with an Opus “in-house certificate, please contact us for details. 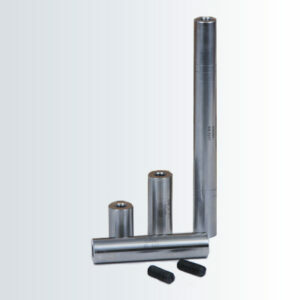 The length bars can be supplied as individuals or in sets and are currently only available in Grades Calibration, 1 and 2 (metric).